All good things might come in threes. But the best are seven. 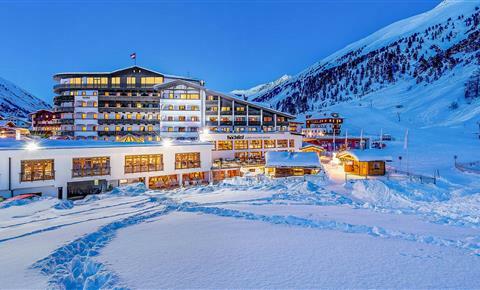 With Best of Obergurgl you spend your holiday at the seven best locations of the region. Seven times best comfort, stylish ambience, culinary delights and luxurious recreation. Seven times winter holidays, how you have ever wished for. Welcome at best of Obergurgl! 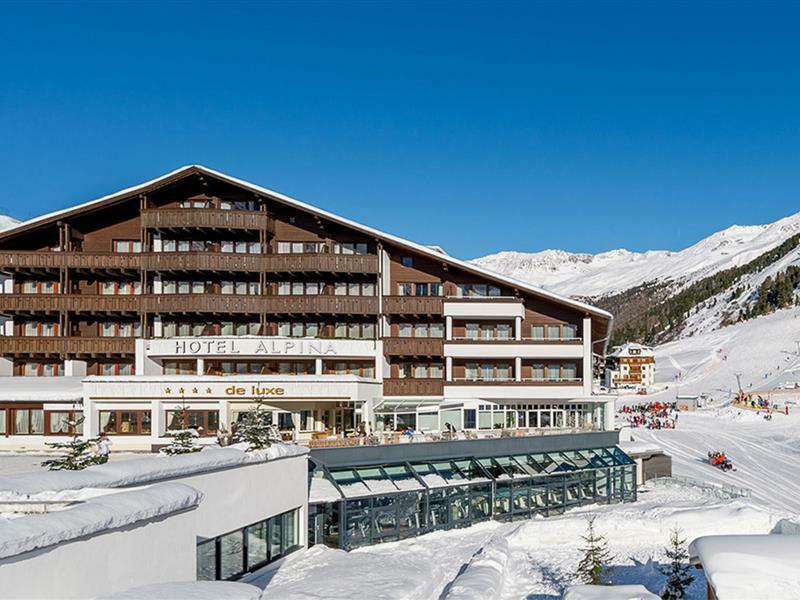 Every single Best of Obergurgl-hotel is unique. Though, one thing do all hotels have in common: The passion for the best. Experience recreative moments in our luxurious spas. Enjoy culinary delights and exquisite wines. Settle back in one of the atmospheric bars. 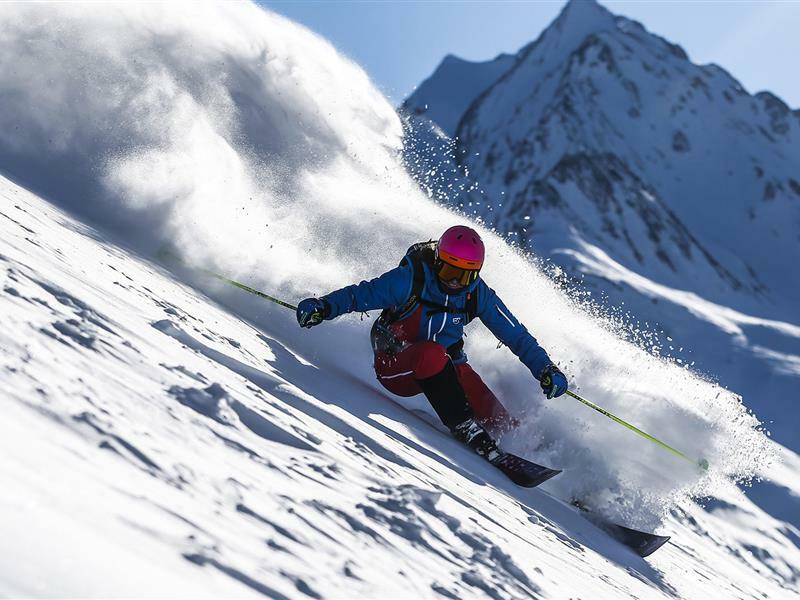 Discover each of the seven best traits of Obergurgl. 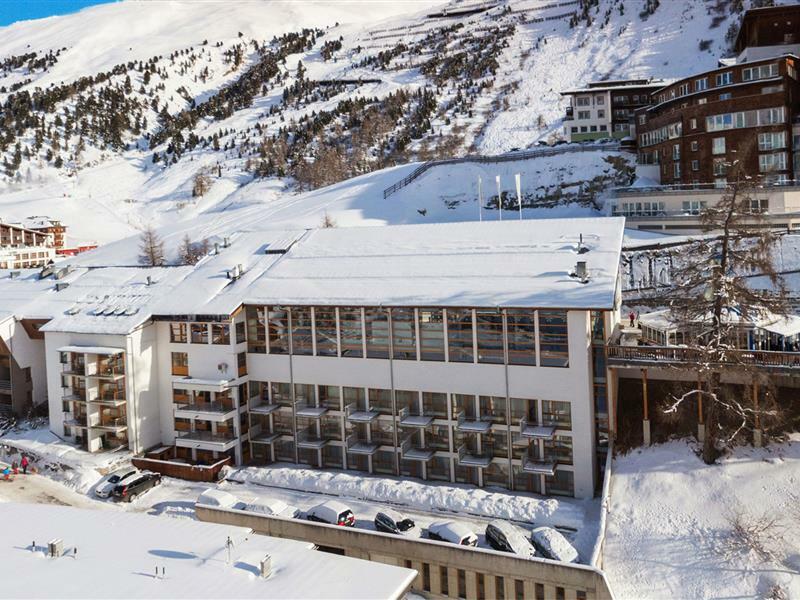 Because it should not only be something special for our guests, but only the best, we celebrate the start of the winter 2017 with a top-class opening. 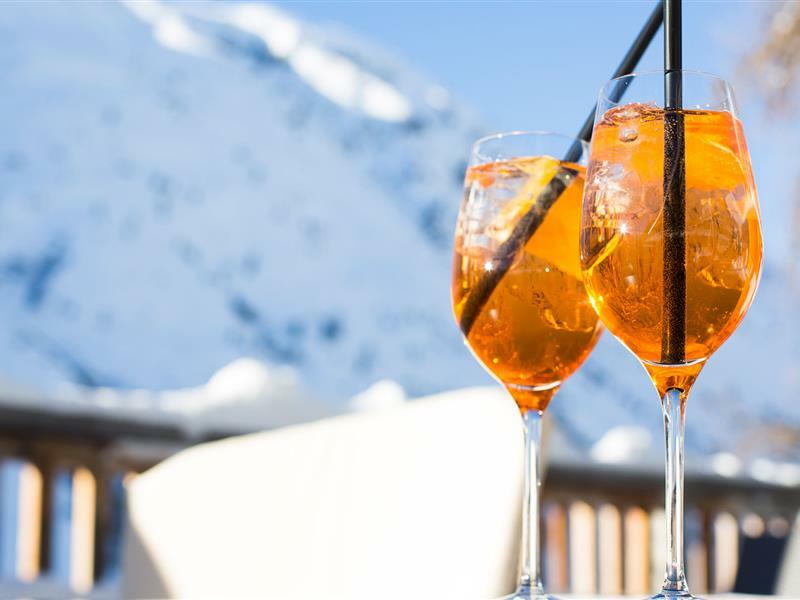 Celebrate the cold season with us where it appears to be the most beautiful: On the sparkling powder slopes and in the snow-covered centre of Obergurgl. With our 3 exclusive events will you be spoilt for choice. Participate in a ski-technique training, a convivial ski guiding or a joyous snow-sport fun-event. En route with locals. 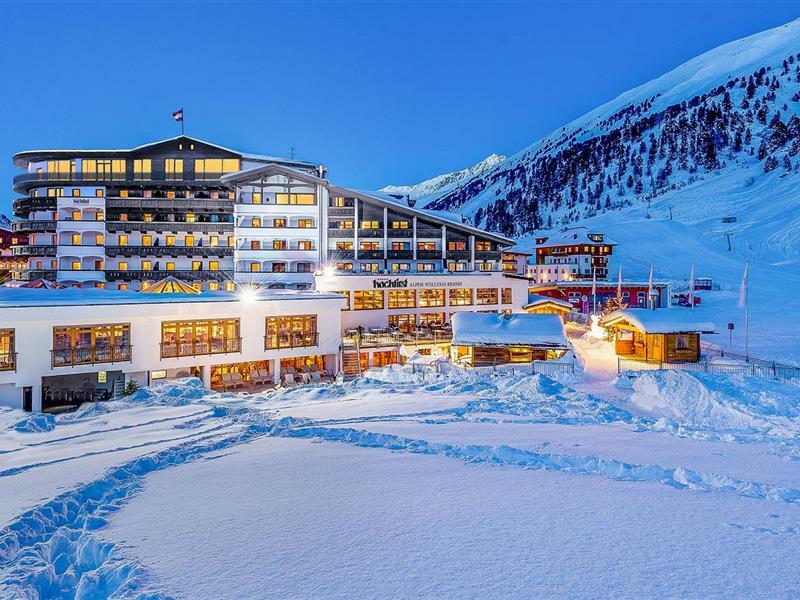 Discover the most beautiful pistes and huts in Obergurgl-Hochgurgl. Action apart from the piste. The forecourt of the c.u:) bar will be transformed into a winter action-playground. The perfect carving turn. 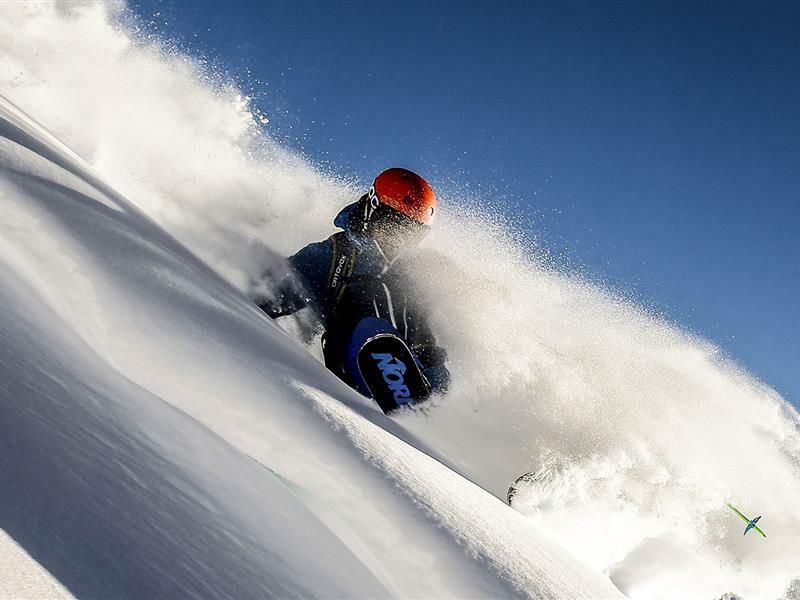 Our professionals teach you, how to ski even better. 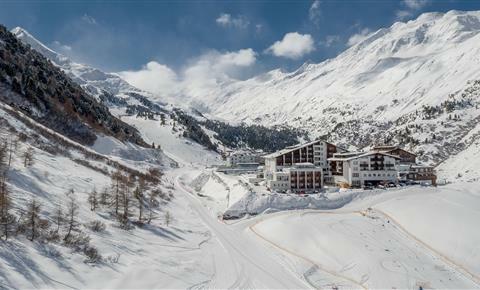 Obergurgl-Hochgurgl is not called the diamond of the alps for nothing. The multiple awarded winter-sports area promises diverse winter fun, literally at highest level. 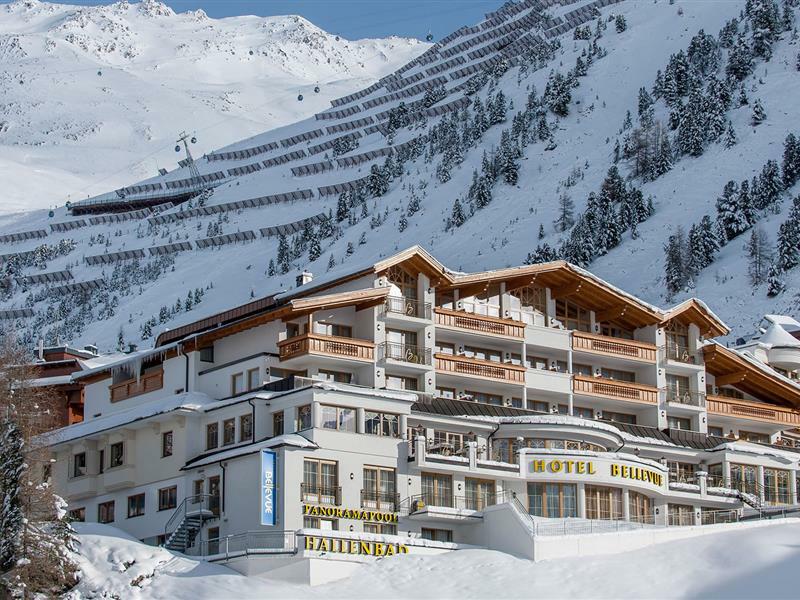 Because of its altitude, Obergurgl-Hochgurgl is the Tyrolean ski resort to open its doors first every autumn. 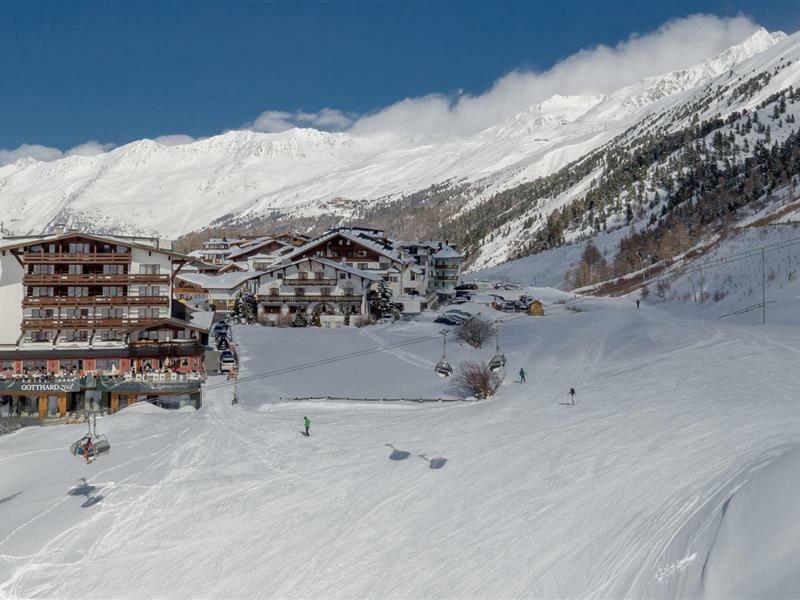 110 snow-reliable pistes with all levels of difficulties, 24 state-of-the-art lifts and multi-faceted offers apart from the pistes guarantee a lot of variety in the snow. 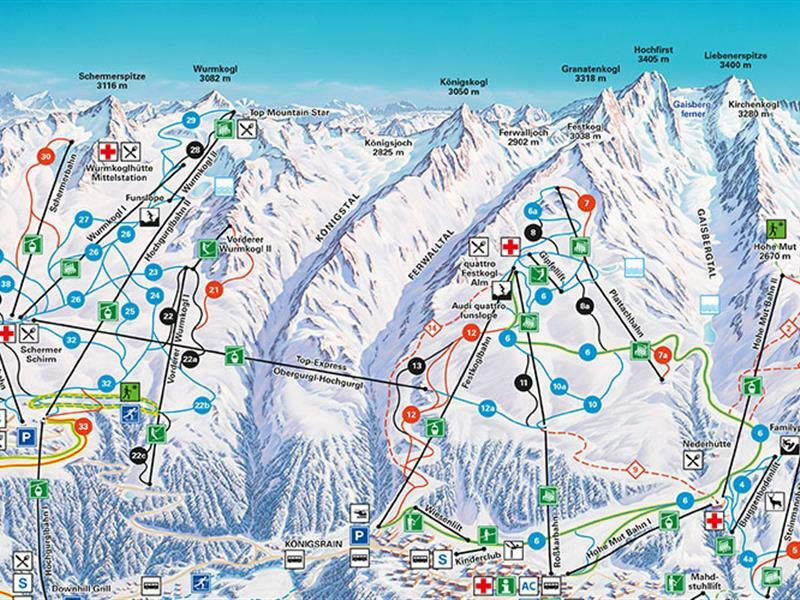 24 lifts and 110 km of piste. 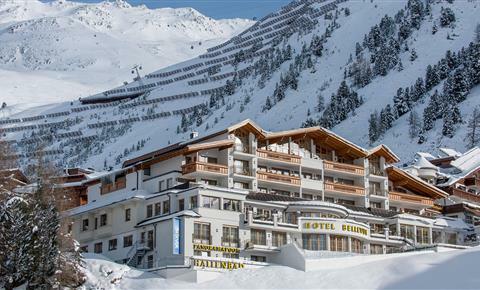 Discover the highlights of the diamond of the alps. Wonderful powder snow from mid of November until early of May. Welcome to the winter-wonderland Obergurgl-Hochgurgl. Sporty or comfortable. Spend your days in the snow. You decide the pace. Whatever you like.